Please note that hot air ballooning is 100% dependent on calm winds and good weather. 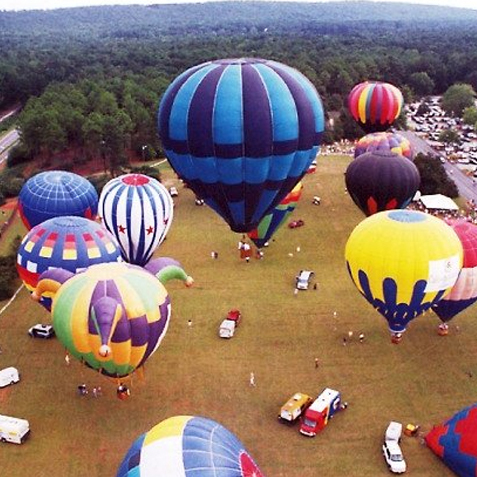 Balloon flights and tethered rides typically take place one hour after sunrise and two hours before sunset. The pilots will do their best to make flights and rides available while maintaining safety as the first priority.